Get Up & their socialist-left connections - Rite-ON! To understand the culture and intent of a group, first we start with the creators, and then look at the company they keep. Praised by many big names around the world, clearly Heiman is an influential man, with global connections. To create GetUp, he accepted funding from billionaire socialist George Soros, $100K from AWU when Bill Shorten was the president. (5) and later in 2010, a $1.12m donation from the CFMEU, clearly defining GetUp’s political position in Australia. He had already co-founded ‘Win Back Respect’ to fight a campaign against former President George W Bush. His involvement with GetUp was to fight against another conservative leader, John Howard, firmly establishing the group’s progressive, anti-conservative position. On September 11, 2017, Patrick Gaspard was named to be president of Open Society Foundations beginning in 2018. Gaspard previously served as a top aide to former President Barack Obama and as a national Democratic Party official (11) confirming its left-wing focus. Influence from overseas is a direct threat to Australia’s democratic elections. Many voters are opposed to influence from China and Russia, and increasingly negative about agreements that successive Federal Governments have signed with the United Nations, however, GetUp, since its inception has been using overseas funding (along with major funding from the Unions) to achieve a socialist outcome in Australia. The following international organizations are connected to GetUp and have donated significant funding to the organization. 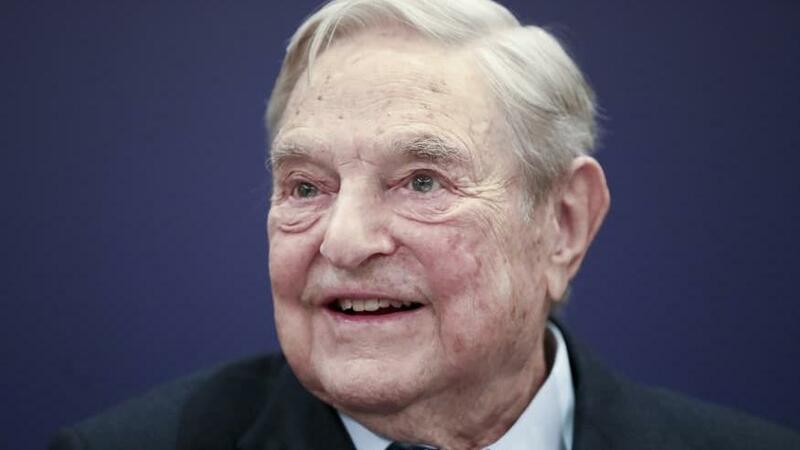 It is claimed by many that GetUp is Billionaire-Socialist George Soros Australian group. 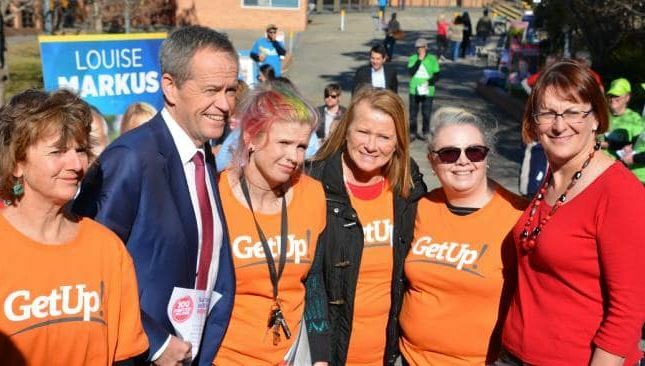 Commencing with former AWU President Bill Shorten and the CFMEU, GetUp has its roots in progressive left-wing Labor policies, despite unconvincing attempts to present a non-partisan platform. Initially GetUp’s campaigns appeared neutral and not politically-aligned, they became however, increasingly hard-left, often focusing on conservatives with personally derogatory and defamatory accusations and perusing a relentless push for gender-based issues, renewable energy, faux environmental science, increased immigration and socialist style policies. 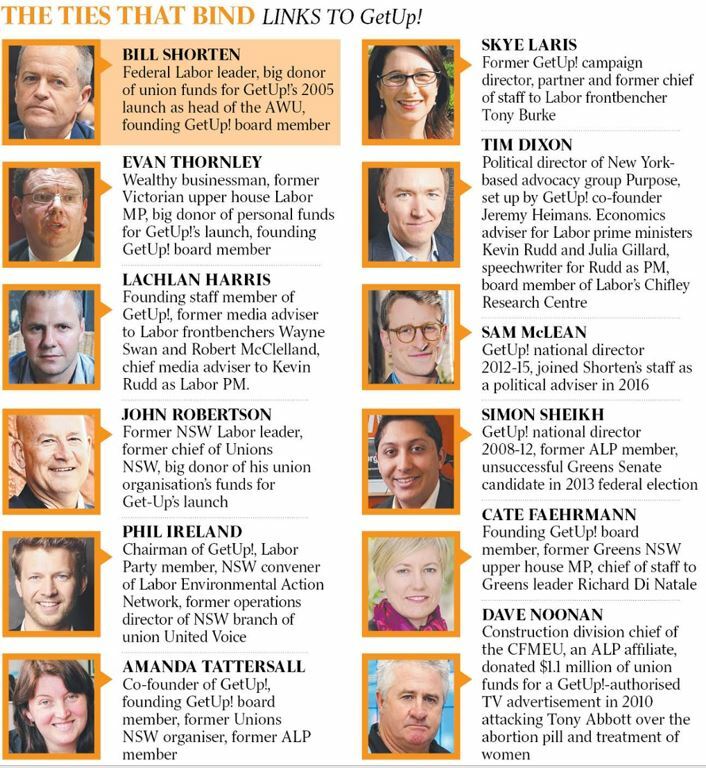 Our GetUp Labor and Unions Rogues Gallery is below for your viewing pleasure! GetUp also has a few admirers-on- the-right, despite their unambiguous intentions to damage the Coalition, conservative politicians and policies. Are these politicians feeding the crocodiles hoping they will eat them last? In 2017, Christopher Pyne MP sought the advice of GetUp, to determine if then PM Malcolm Turnbull had enough numbers to withstand a challenge from Tony Abbott. This was despite GetUp campaigning against Christopher Pyne when he was the Education Minister under Tony Abbott. Craig Laundy, MP for Reid, meet with GetUp after the organization sent intimidatory envelopes with ‘substances’ inside, prompting a full-scale police response. “NSW Liberal MP Craig Laundy has defended his engagement with activist group GetUp! saying it never helped him with a single campaign worker, dollar or how-to-vote card. Mr. Laundy, who has come under scrutiny after GetUp! confirmed it “ran dead” in his Reid electorate, argued his dealings with the group involved making representations on behalf of ­asylum-seekers brought to his ­attention by GetUp! members. 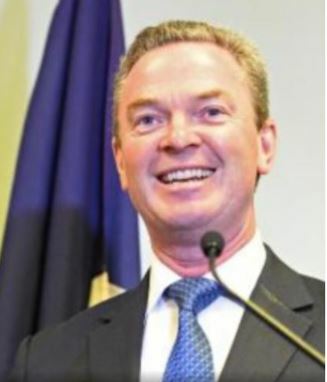 “ Mr Oosting confirmed that GetUp!, which has 65,000 paid-up members, had “run dead” in the electorates of several Liberal moderates last year: Christopher Pyne’s Adelaide seat of Sturt; Dunkley in Melbourne, where Chris Crewther took over from Bruce Billson; Mr Laundy’s Sydney electorate of Reid; the Victorian seats of Coranagmite, held by Sarah Henderson, and La Trobe, held by Jason Wood; ­Mackellar in Sydney’s north, where Jason Falinski replaced Bronwyn Bishop; Townsville-based Herbert, where Ewen Jones was running; and Lindsay in Sydney’s west, previously held by Fiona Scott”. 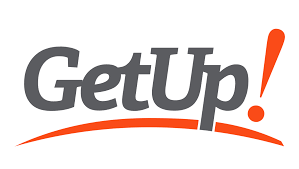 GetUp has a few connections on the political-right however their DNA is progressive- left, and their ‘mates’ predominantly include The Labor Party, The Greens, and the Australian Trade Unions. GetUp cannot hide from its socialist-left connections!